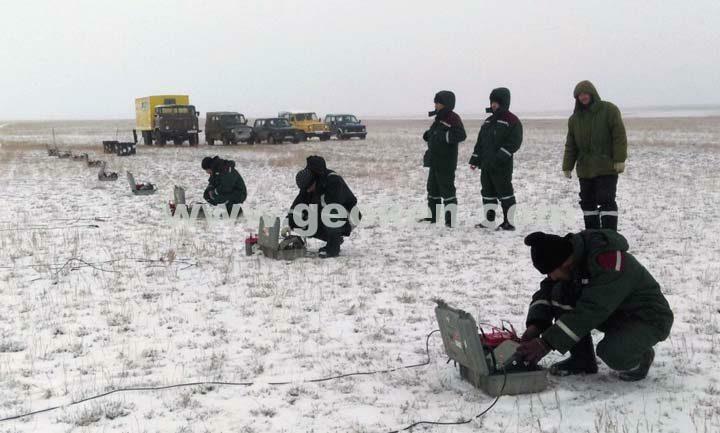 Field works at the Uzynzhal deposit in the Karaganda region were completed. Complex geophysical works were performed with high-precision gravity prospecting, magnetic exploration, electric exploration IP-MG, DES-IP and AMT methods. Contract area of KazCink LLP. Training on Works with Airbone Geophysical System DAARC500 has been Successfully Completed!